Tahir picked up 2 for 34 off his four. In spite of bowling a decent spell with ball (2 for 34) CSK spinner Imran Tahir has come out with an apology on Twitter and has held himself responsible for the defeat. Tahir picked up two crucial wickets of Mayank Agarwal and Aaron Finch to cut down the pace of Punjab's scoring rate to some extent. 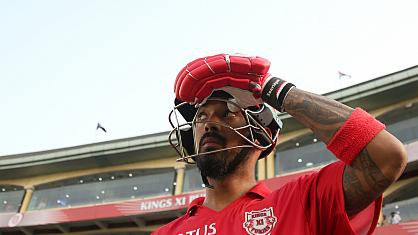 However, it was all about Chris Gayle's quickfire knock in the Punjab innings that propelled KXIP to a matchwinning score at the end of it all. While Tahir took the blame on him for CSK's loss, he praised MS Dhoni''s knock as well. 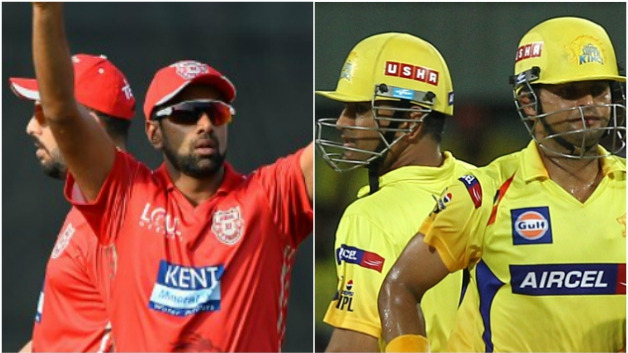 CSK found a hero in each of their first three games. While it was Dwayne Bravo who won it for CSK in their first game against Mumbai, Ravindra Jadeja sealed it for CSK against KKR in the second. They failed to become third time lucky while chasing as CSK fell 4 short of the target despite of MS Dhoni's unbeaten innings of 79. MS Dhoni played with a sore lower back due to which he failed to score of the wide yorkers which were bowled at him by Mohit Sharma in the last over. Imran Tahir took to Twitter after the game and felt sorry for conceding way too many runs. He concluded his tweet by praising MS Dhoni’s knock and said that CSK will be back with a bang. His tweet read, “Sorry will put my hand up could have done better but gave it all I had.The team fought till the very end. How well did our captain cool play today.We will be back with a bang @ChennaiIPL #whistle podu”. CSK will take on the comeback side Rajasthan Royals on 20th April, Friday. With a gap of four days, there is enough time for MS Dhoni and Suresh Raina to come back fit for the game.